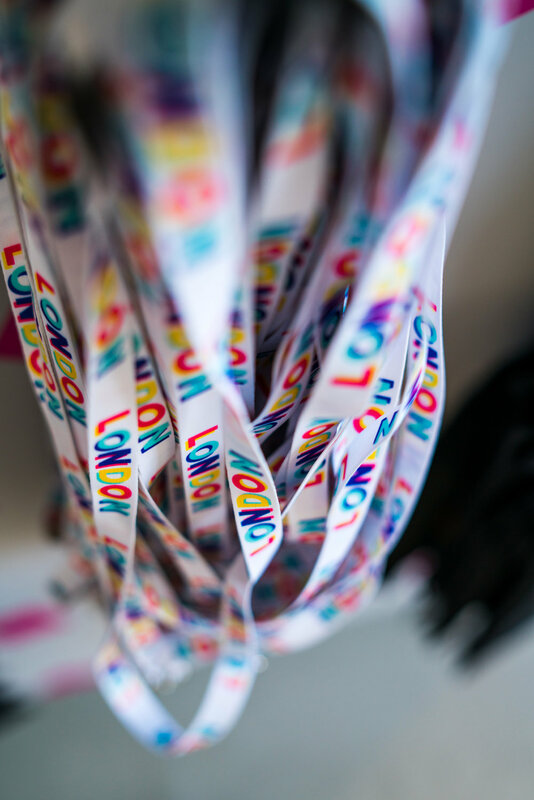 - Complimentary entry in the London Stand Guide: as delegates you get a half page entry with logo, main contact information and 80 words to describe what your company does. This is available to everyone in the London Club and visitors to the London Stand. DEADLINE FOR THE LONDON STAND AT MIPIM UK HAS NOW PASSED.